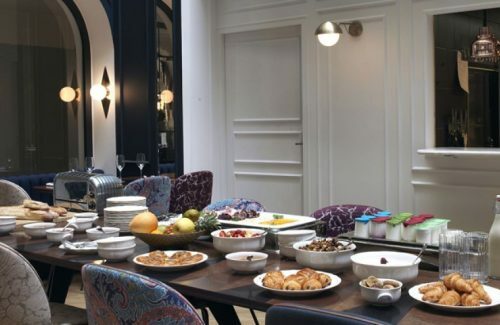 The concept of brunch traveled over from English-speaking countries a few years ago and quickly established itself as a crucial weekend activity in Paris. Many restaurants today offer menus for all tastes, with a great many offering family brunches. We’ve chosen and tested 5 restaurants that offer special entertainment to have brunch with your children or enough to space to have brunch with your baby in Paris. 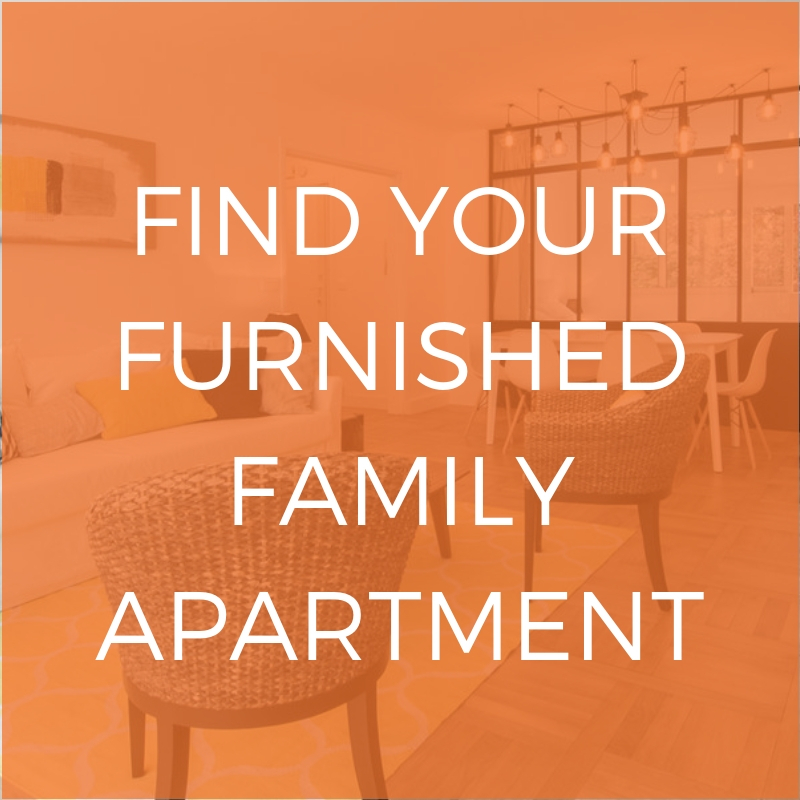 Enjoy some quality time with your family and end the week on a high. Bon appétit! This restaurant offers a family-friendly brunch in an 80s setting to help you relive your childhood. The menu offers simple but tasty dishes, such as baskets of pastries, omelets, pancakes, homemade burgers and a large selection of classic Kelloggs cereals. Even the fussiest eaters will love it ! 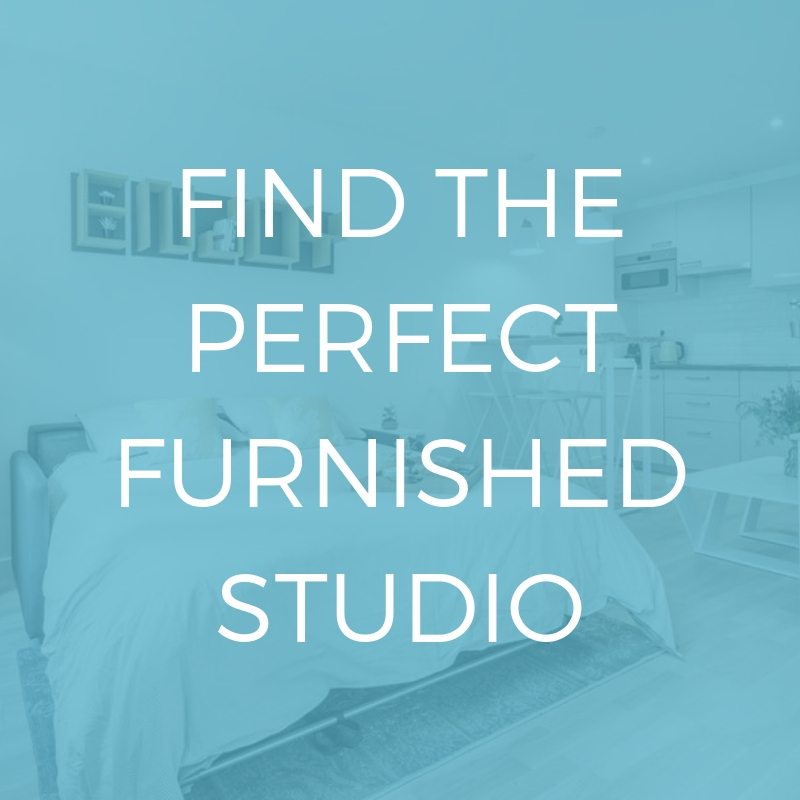 Address: 57 rue des Batignolles, 75017. The lively themed brunch that this restaurant offers has everything your family could want! The children are taken care of by an entertainer in the special kids area, full of board games, coloring, films and surprise characters ranging from pirates to princess to a balloon modeler to enthrall your little ones. The well-varied menu offers meat, fish, salad, fruits, homemade pastries and a glass of champagne for the parents. Brunch is free for children under 6 ! 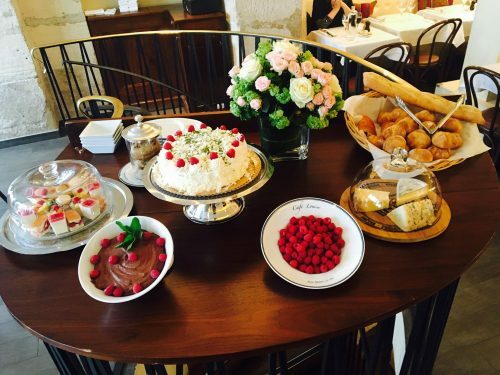 Everybody loves the perfect Sunday brunch in Paris ! 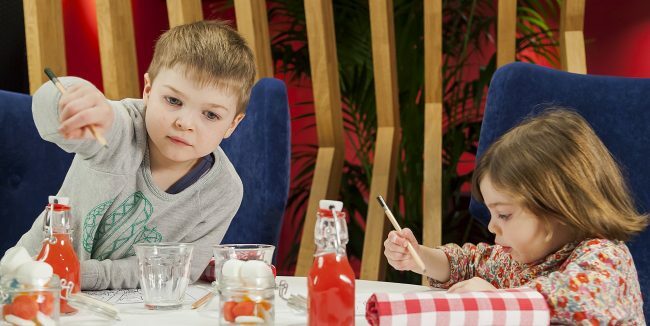 Your little ones will love the children’s brunch that’s on offer here ! Check out the large variety of pizza, pasta, ice cream and fruit juices and you’ll also love the 15€ price tag for children. Adults can enjoy delicious and sophisticated dishes, like polenta and salmon and orange-blossom brioche. This big brunch also features a clown from 1 until 4 in the afternoon, who’ll captivate your children with balloon animals, puppet and face-painting in the children’s room complete with a blackboard, books and a drawing table. 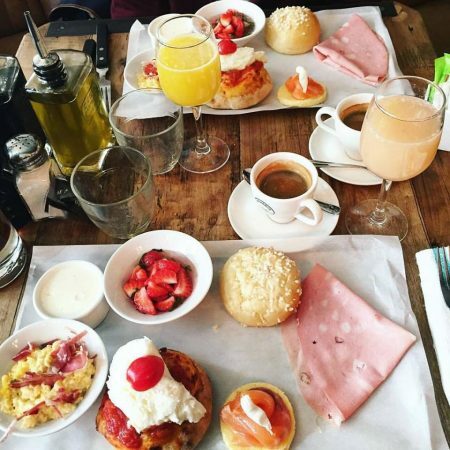 This is a family brunch in Paris with a great quality to price ratio ! This family brunch will tempt both old and young, thanks to the ever-popular dish of chicken and chips for the kids as well as a full English breakfast buffet alongside a delicious cocktail for the parents. Enjoy this laid-back family brunch buffet on Saturday and Sunday. The idea of this restaurant is to let you make yourself at home, with refined and authentic food and a relaxed, family atmosphere. Make sure you try the famous hot chocolate « à l’ancienne » and tuck into brunch classics like scrambled eggs, sausages and pancakes. Kids eat for just 15€ and a children’s entertainer will give them the perfect afternoon from 12 to 2.30. But the best part ? Grown-ups can enjoy a glass of champagne for only 5€ more ! Brunch Saturday 10:00 to 16:00 and Sunday 10:00 to 16:00. 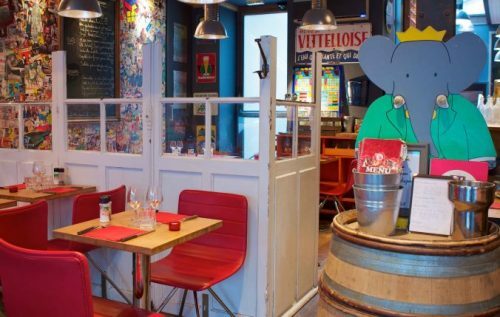 If this article made you hungry, why not check out our list of the Top 5 family-friendly restaurants in Paris?